Looking for the best of both worlds? If you're one of those people who have to have bass to complete their audio system, but don't want to shatter windows, or give up tons of cargo room, we'd like to introduce you to your newest best friend--the BT8014. Descended directly from the original Bass Tubes Enclosure , the BT8014 is the perfect solution to the lack of bass in most car audio systems. 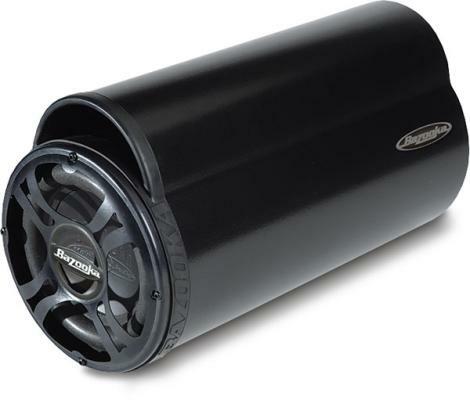 With a 8-inch, high power handling woofer, it can restore that missing low end in your system, without sacrificing that precious storage space in your trunk.